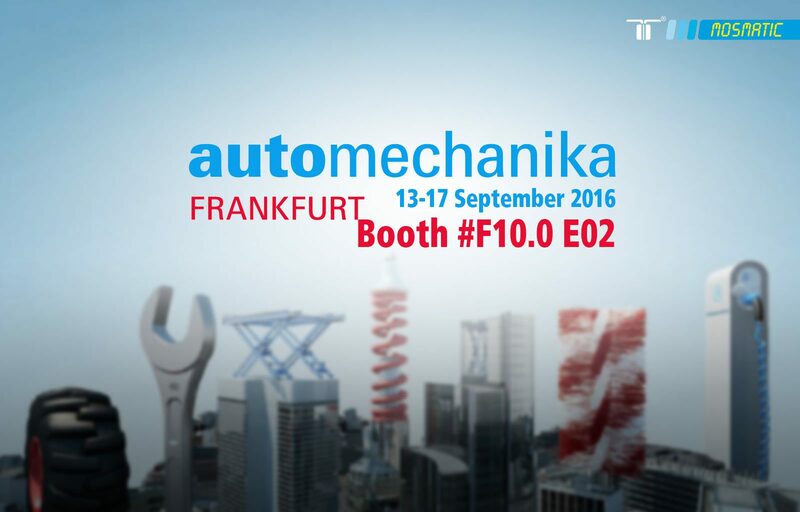 Mosmatic will be at the Automechanika in Frankfurt, Germany. It is an exhibition that should not be missed! What should you expect? We will introduce you to our Innovation Team and educate you on Mosmatic products. Visit our booth, Booth #E02 – Hall F10, and your Mosmatic Team will provide you with personal consulting from the September 13th – 17th, 2016.